Our main priority is to please our diverse clientele by bringing the best food and drinks and continue to do so for many years to come. 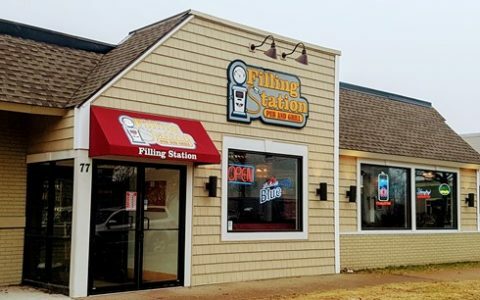 With it's casual atmosphere and charm, the Filling Station provides a warm and inviting environment for its guest, while enjoying a superb meal and great drinks. The Filling Station Pub & Grill is committed to enriching the local community we serve. Each of our staff members are dedicated to giving our customers the best service around. We are the only name you need to know for fun, quality food and drinks. We promise that you will enjoy your time here with us any day of the week. 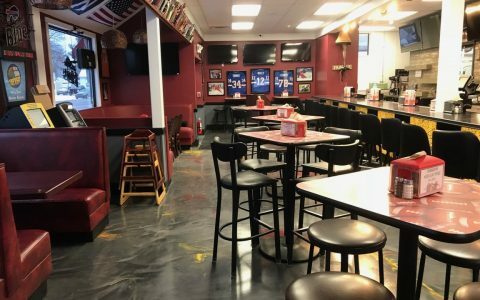 If you are looking for tasty food, great drinks, and a casual atmosphere to just relax then come on in. Please call or email The Filling Station Pub & Grill with any questions you might have regarding our services. 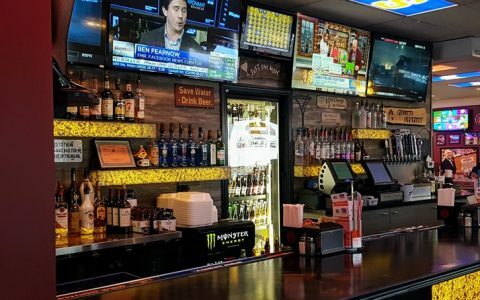 Stop in for a great place to watch the game.